A Netflix original documentary film about life coach Tony Robbins, I Am Not Your Guru follows Robbins and his team for six days. Joe Berlinger and his film crew go behind the scenes of Robbins’s annual seminar in Boca Raton, Fla., to examine the event — from its production to its impact. 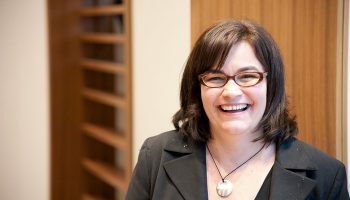 In addition to helping the seminar’s 2,500 attendees, Robbins counsels more than 200,000 people a year. The film captures his methods and his approach to achieving success. “Sovereignty” is perhaps the most ubiquitous term in American Indian writing today — but its meaning is anything but universally understood. This is as it should be, suggests David Carlson, for a concept frequently at the center of multiple (and often competing) claims to authority. 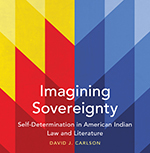 In Imagining Sovereignty, Carlson explores sovereignty in terms of the United States as a settler-colonial power in opposition to tribal communities. His work reveals the complementary ways in which legal and literary texts have generated politically significant representations of the world, which, in turn, have advanced the cause of tribal self-determination. This book establishes the critical role that astronomy played in the religious and civic lives of the ancient peoples of Mesoamerica. 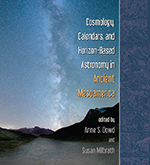 It provides examples of how Pre-Columbian peoples merged ideas about the cosmos with those concerning the calendar and astronomy. 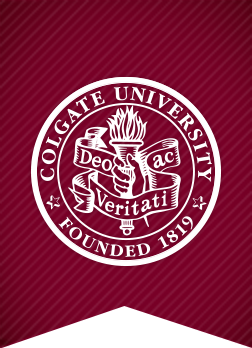 Contributing writers — including Colgate’s Professor Anthony Aveni — explore new dimensions in Mesoamerican timekeeping and skywatching. 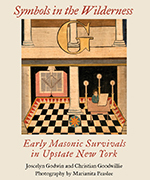 Freemasonry played a vital role in the social development of New York State. Symbols in the Wilderness covers the explosive growth (1790–1820s) of freemasonry and its iconic architecture, as well as its unusual examples of folk art, expressed in symbolic paintings, textiles, and graphics. Most of these works of art have remained unknown outside the Upstate Lodges that have preserved them, but their symbolism gives insight into a period and place unique in American history. 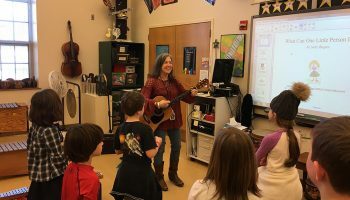 Joscelyn Godwin is a professor of music emeritus who retired from Colgate last spring. A filmmaker encounters a Japanese advertising agency that is controlled by a transnational crime syndicate called the Yakuza. If this sounds like fiction, that’s because it’s part of the plot of The Apology, a political thriller and first novel by Eric Haggman ’70. But it’s also partially based on a true story: the author’s life. 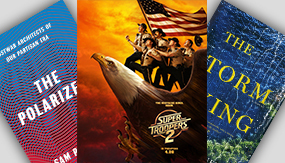 An award-winning advertising executive who, with his wife Emily, co-owns an agency, Haggman started forming the story when the couple traveled to Vietnam and Japan in 2014 and 2015. During their travels, Haggman began imagining a character — Christian Lindstrom, commercial filmmaker for the tourism industry — and a plot like those created by his favorite authors, Stieg Larsson and James Patterson. Haggman writes Lindstrom as an ex-Marine who fought in the Vietnam War. Returning to Vietnam on a business trip for the first time since the war, Lindstrom is finally forced to confront his past. 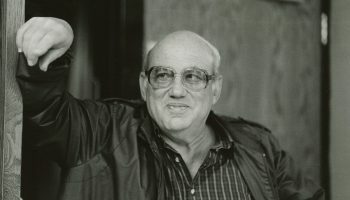 Inspired by Haggman’s own memories and experiences, the novel also borrows from true-crime stories told by his son, a former Miami Herald reporter. For background research, Haggman even arranged a meeting with a Yakuza gang member while in Japan. The Apology isn’t just about Haggman’s personal history, the history of Vietnam, or corruption in Japan. It’s also about the whitewashing of history and the question of atonement. Drawing on new primary sources and personal accounts by Americans and Japanese alike, James Hornfischer has written about the personalities and technologies of the climactic end of the Pacific War. He focuses on the U.S. invasion of the Mariana Islands in June 1944 and its outcome. From the seaborne invasion of Saipan and the stunning aerial battles of the Great Marianas Turkey Shoot to the largest banzai attack of the war and the first mass suicides of Japanese civilians, the Marianas became the fulcrum of the drive to compel Tokyo to surrender, with consequences that forever changed modern war. In Wolf Boys, journalist Dan Slater travels from the smuggling ports of Veracruz to cartel training camps, holiday parties, and the dusty alleys of South Texas, painting a harrowing portrait of what it’s like to be a cartel’s teenage recruit. The book tells the true story of the cat-and-mouse game between Gabriel Cardona — a 15-year-old American who went from star quarterback to star cartel assassin — and Mexican-born Robert Garcia, the Laredo, Texas, detective determined to capture him. The possible link between a prominent banker found dead in an unsavory part of London and the charred remains of another body on a beach in Dover attracts Sherlock Holmes. The Secretary of War then summons Holmes with catastrophic news: On the eve of war, a British superweapon has fallen into the wrong hands and must be recovered. Lucy James — an actress and Holmes’s recently discovered grown daughter — insists on helping Holmes find the weapon and solve the murders. The pair, along with Dr. Watson, meet Nikola Tesla, King Edward VII, and Kaiser Wilhelm II on their way to solving the mystery. Pete Berrall ’60 looks at how public education is carried out in juvenile detention centers in his book Flexin’ in Hell (Xlibris). Manhattan, 1926: A wealthy businessman has been found dead and a priceless elephant figurine belonging to an Indian prince has gone missing. 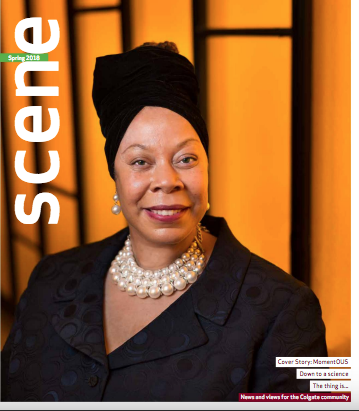 In The Precious Pachyderm (self-published) by Karen Christino ’81, famous astrologer Evangeline Adams is a primary suspect. Howard Love ’83 outlines the predictable patterns of start-up growth in his new book, The Start-Up J Curve: The Six Steps to Entrepreneurial Success (Greenleaf Book Group Press), which gives detailed advice to ensure success and avoid common pitfalls. In Mrs. Parsley Makes a Delivery, and Other Stories (Sunquills/Ravens-wood) by Julian Padowicz ’54, Mrs. Parsley is a good witch who, with the help of her magical cat, Laptop, substitutes for the likes of Santa, the Easter Bunny, the Tooth Fairy, and various fairy godmothers when they have more work than they can handle.